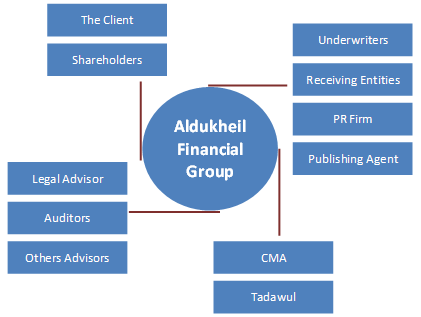 One of AFG’s main strengths is in assisting companies in going public or increasing their share capital. AFG provides a comprehensive advisory and floatation service which encompasses the entire process, from the initial diagnostic exercise, to determining the company’s readiness against the business, financial, organizational, and legal requirements. AFG assists companies in developing their long-term strategy and the objective behind its floatation, to the completion of the IPO/RI approval and Share Floatation Management.